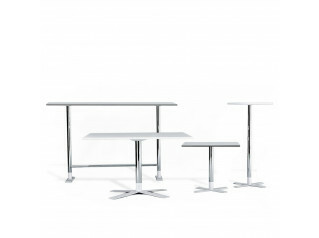 Sputnik Low Tables can either be used as a set or as single tables. 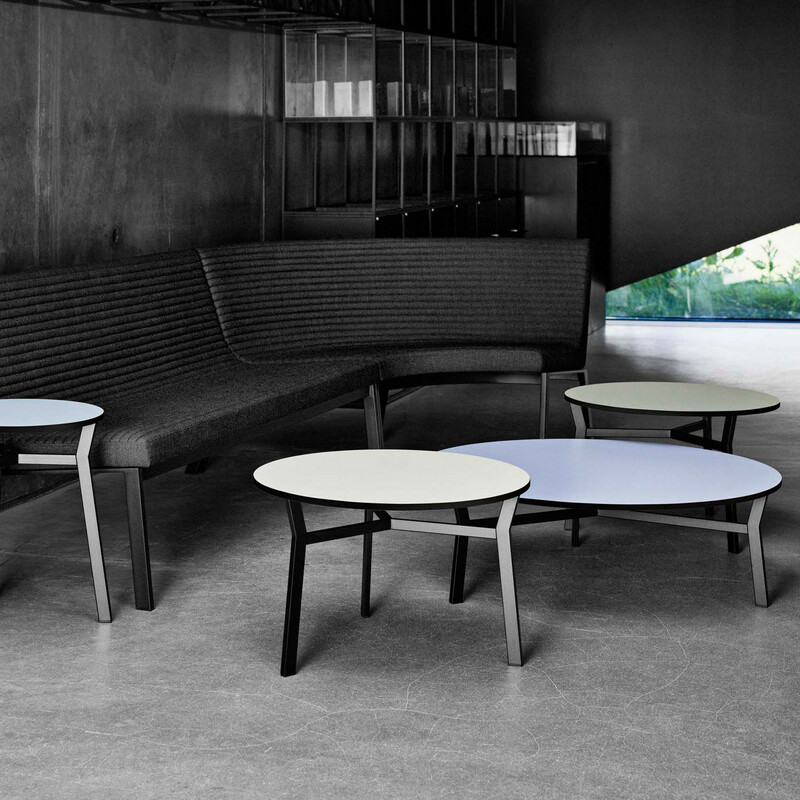 Each Sputnik Table varies in height and size and can therefore be used in variety of combination as either side tables or coffee tables. 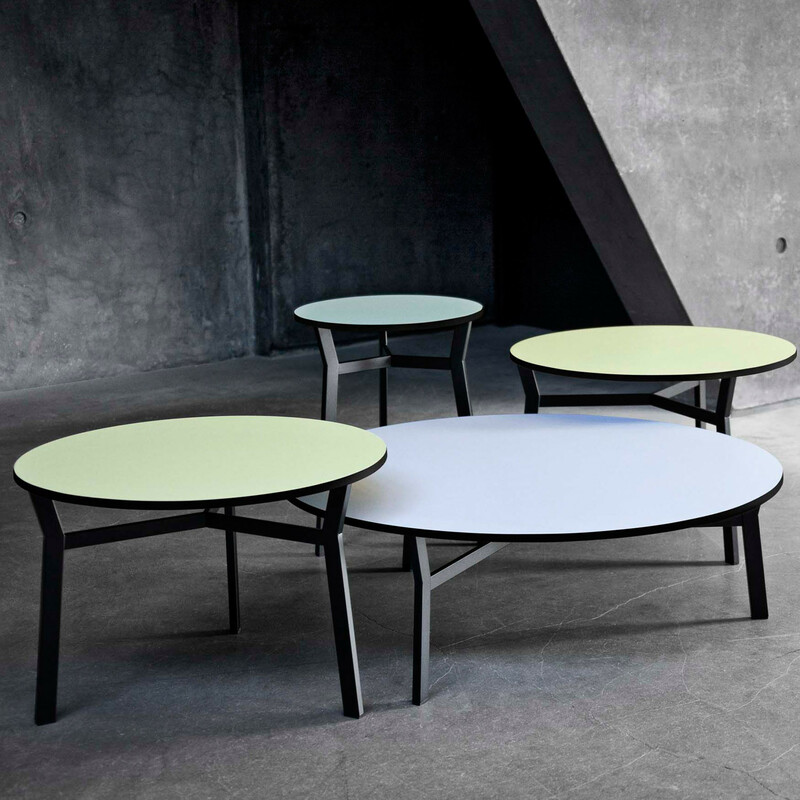 By mixing the colours of the bases and the tops the expression of the tables may be varied infinitely. 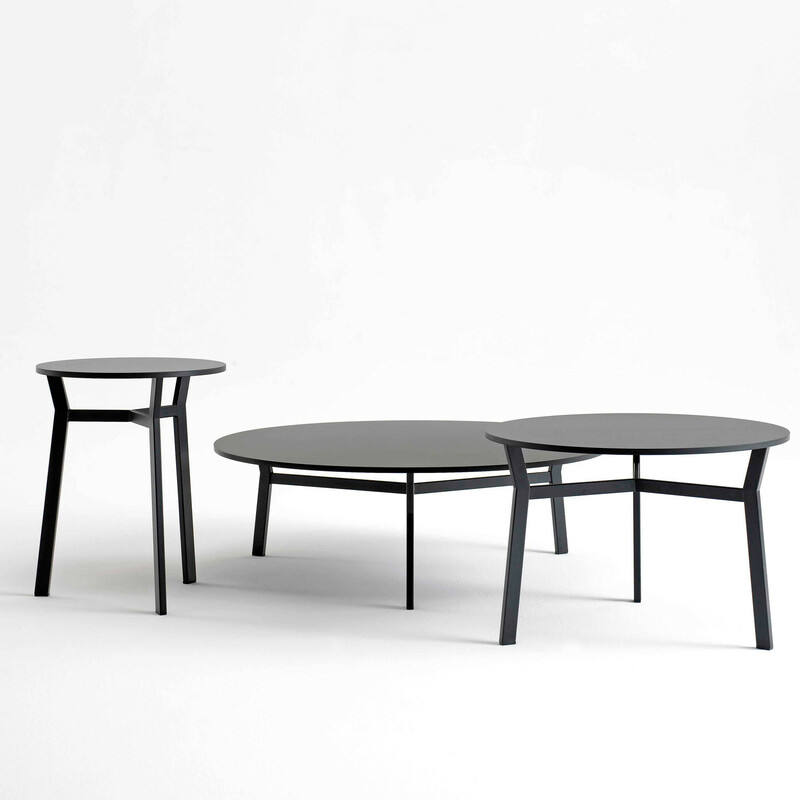 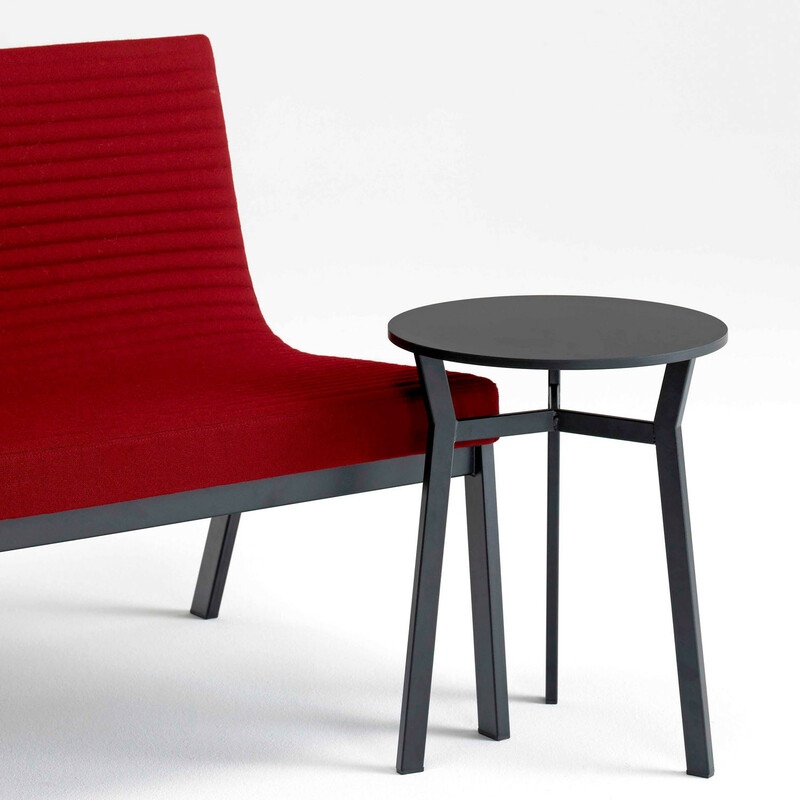 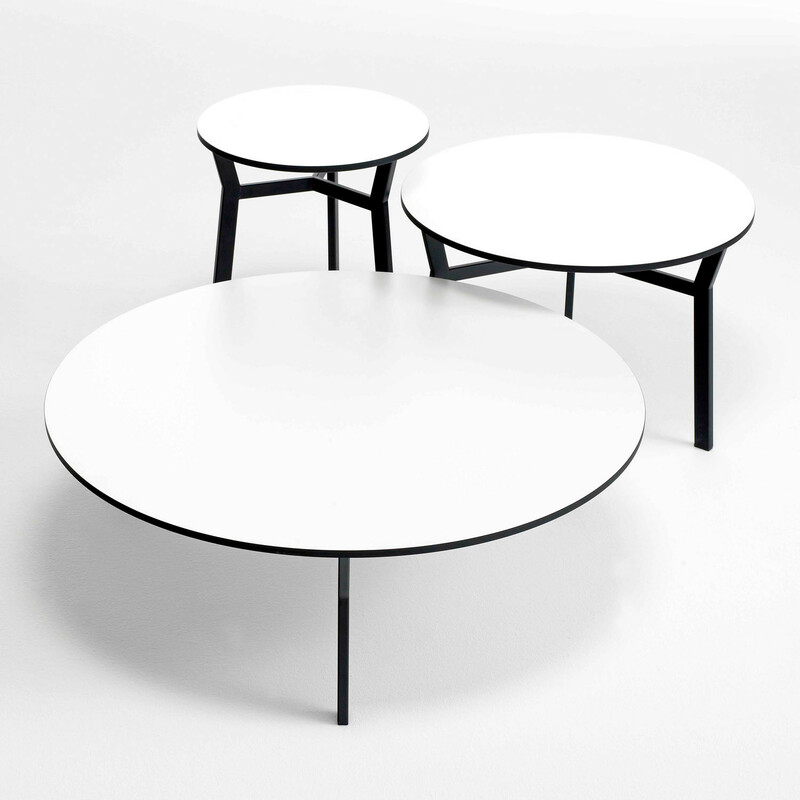 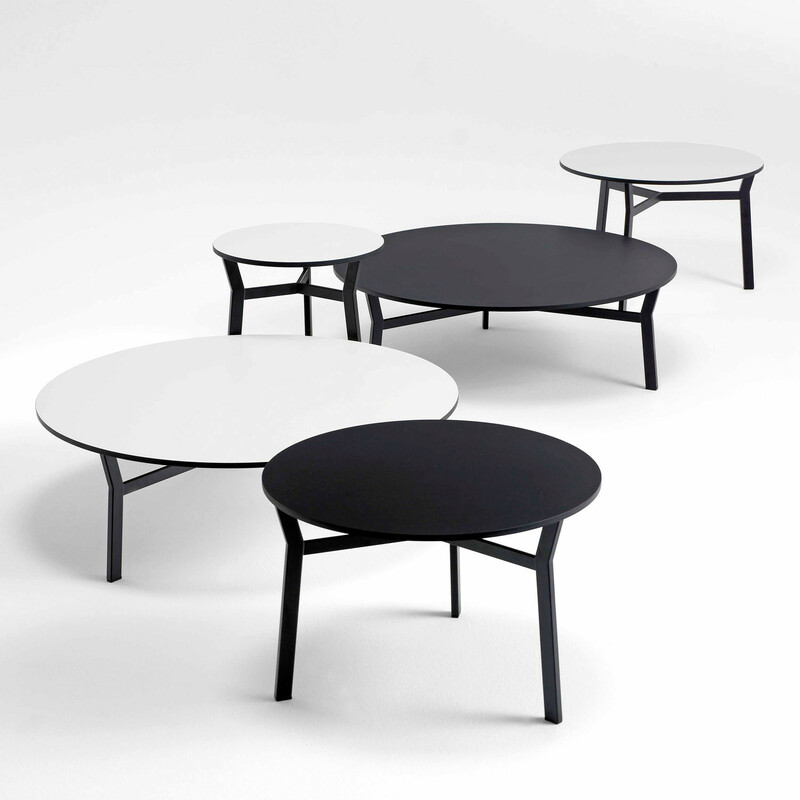 Sputnik table top is made from compact laminate with black core or plywood with laminate and edgings painted black. 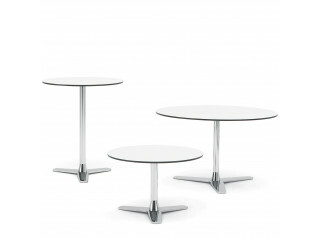 The base is bright chrome or powder coated steel tubes. 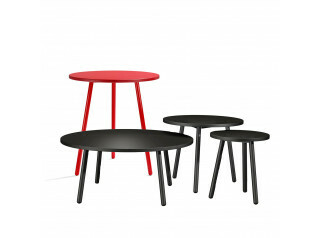 You are requesting a price for the "Sputnik Low Tables"
To create a new project and add "Sputnik Low Tables" to it please click the button below. 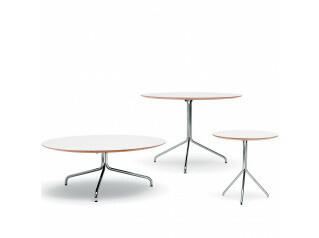 To add "Sputnik Low Tables" to an existing project please select below.